Implementing the Adopt A Spot Activity at your school helps to keep designated places on campus litter-free while also creating a culture of environmental responsibility. You will be able to improve the environmental health of your school as well as empower classmates to join the effort. 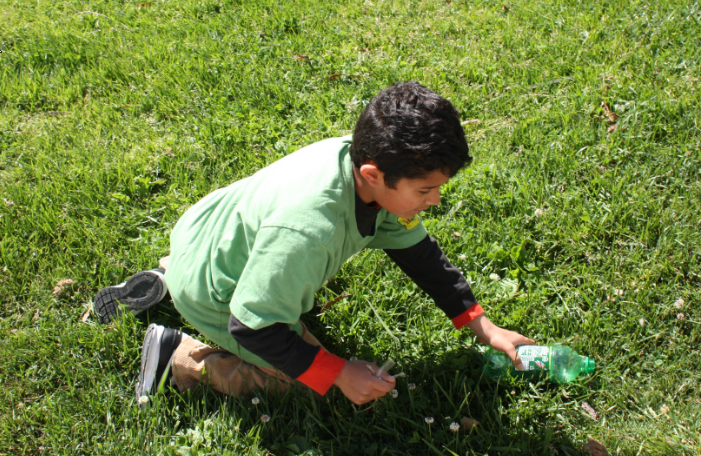 Use your imagination and creativity to identify different spots on campus that might entice students to pick up litter and educate your school about the importance of protecting the earth. Classrooms, grade levels, clubs, or even families can each adopt a spot on the school campus to maintain regularly and keep beautiful. Adoptable spots can be lunch areas, playgrounds, hallways, sports fields, and more! 1 Responses on Adopt a Spot"